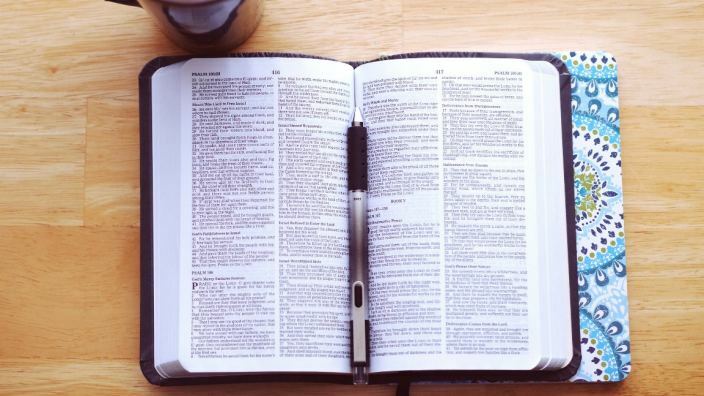 As a mature believer in Christ, it is vitally important to not only understand what the Bible teaches in regard to the Holy Spirit, but to reflect Jesus with your life. Understanding who the Holy Spirit is and the role that He plays in your life should result in spiritual fruit being produced — both in your own life and in the lives of others who are touched by your walk with Christ. I trust that this brief examination of the Holy Spirit will not only help you in your spiritual development, but will also help you as you lead others. May a proper understanding of the Holy Spirit, His gifts and — most importantly — the fruit He produces, draw you closer to Him. I pray that this will help lessen the division that so often exists within the body of Christ over matters pertaining to the Holy Spirit. I hope that this will help you to live in greater harmony with your brothers and sisters in Christ. Rev. Scott M. Crocker joined the staff of Cru in 1996 and is a graduate of Central Michigan University. He is currently the Campus Ministry's National Director for Culture & Mission and resides in Orlando, Florida with his wife, Lori, and their four children.